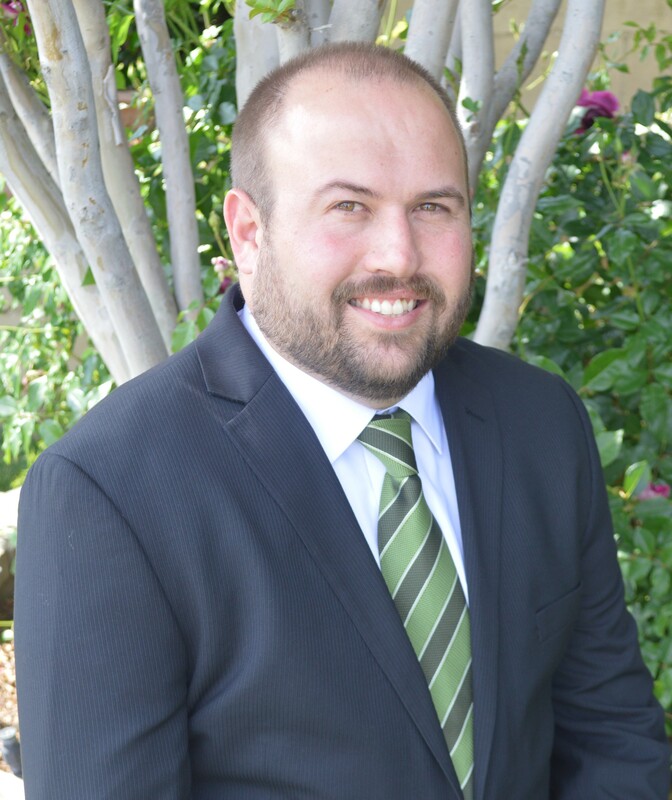 Justin Johnson is the agency owner of a Goosehead Insurance branch located in Ontario, CA. Justin and his Goosehead team help individuals like yourself find the best coverage possible with the best rate possible through our 20+ top-rated insurance companies. Justin and his team do all the work for you: finding the best options, explaining your options and giving you a full understanding of your coverage and how it protects you and your family. Prior to partnering with Goosehead, Justin was an agency owner with Farmers Insurance. Justin and his family have lived in Rancho Cucamonga for over 30 years- he graduated from Alta Loma High School and earned his Bachelor’s degree at Fresno State. Your insurance package is only as good as your agent, so give us a call today so that we can show you the difference.